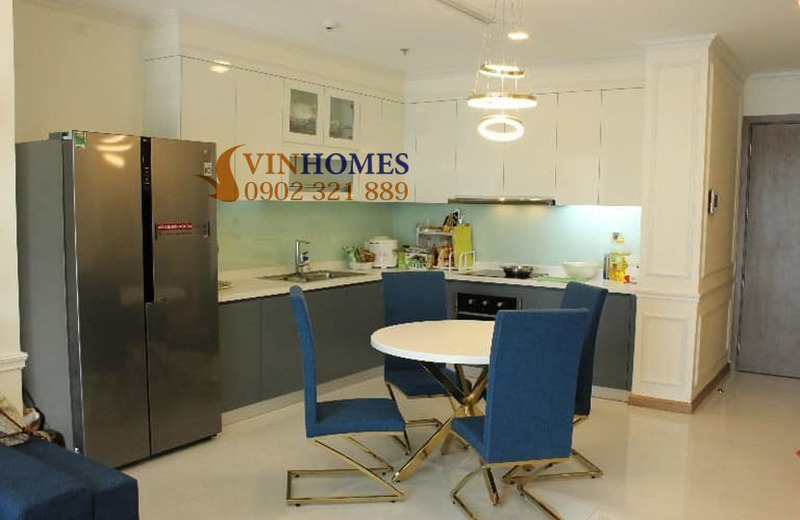 Vinhomes Central Park apartment is located on 31st floor of Park 6 building with 3 bedrooms, 2 bathrooms and total area of 108.7 sqm. 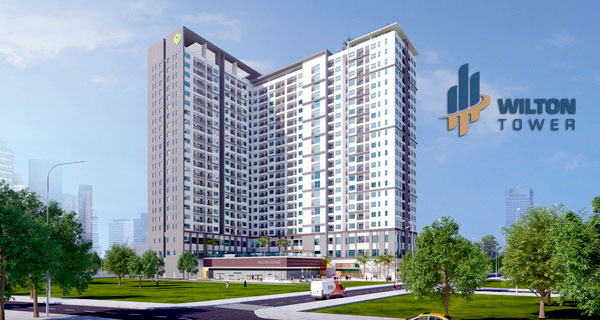 Therefore, you can enjoy the spacious living space with green landscapes at this ideal height. 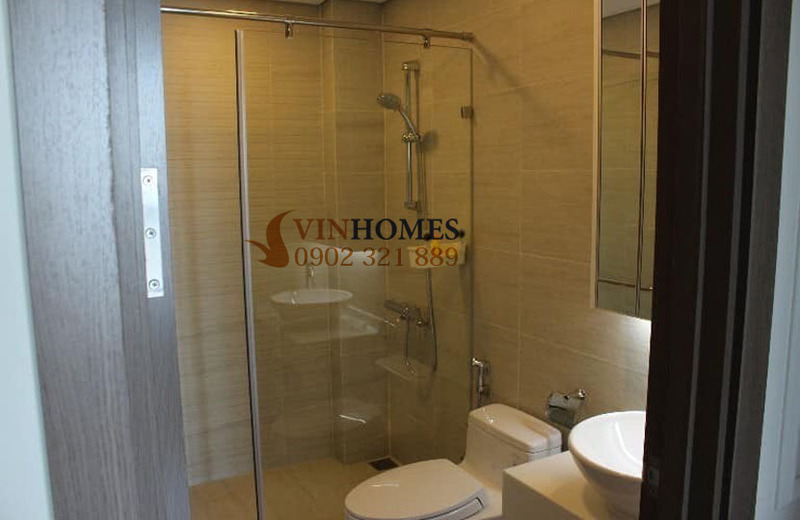 The luxurious furniture in this Vinhomes Central Park apartment is fully equipped like these pictures above. 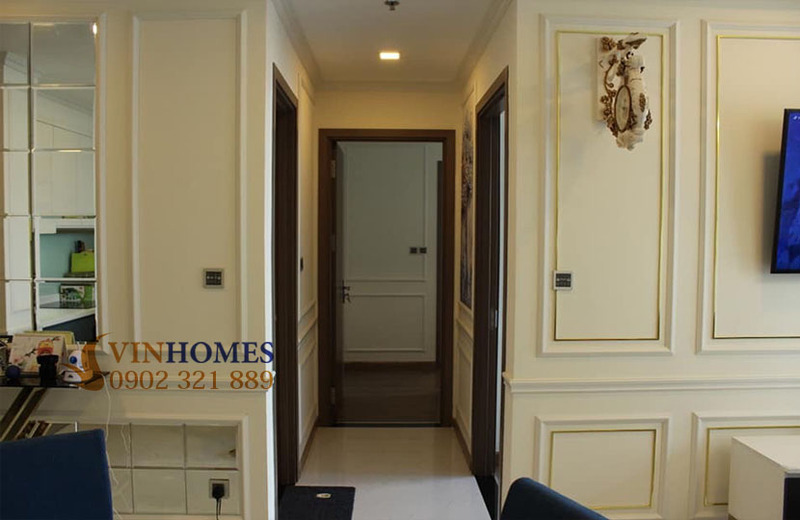 You will perceive that you are living in the palace at this apartment. 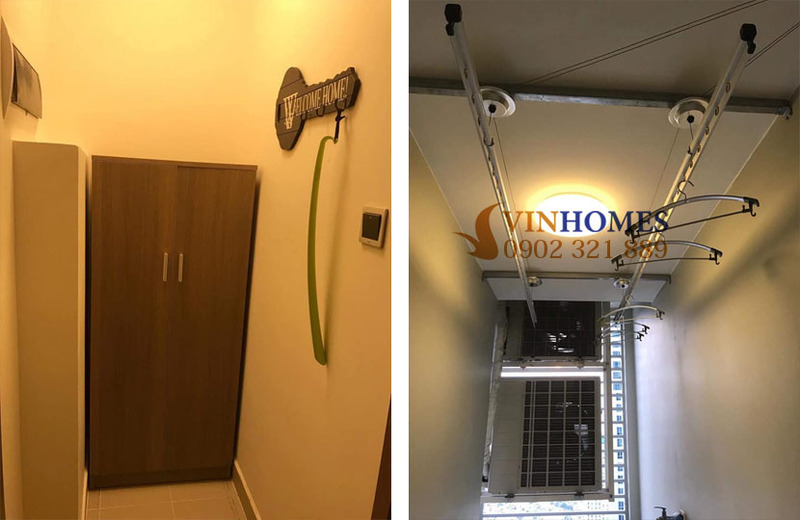 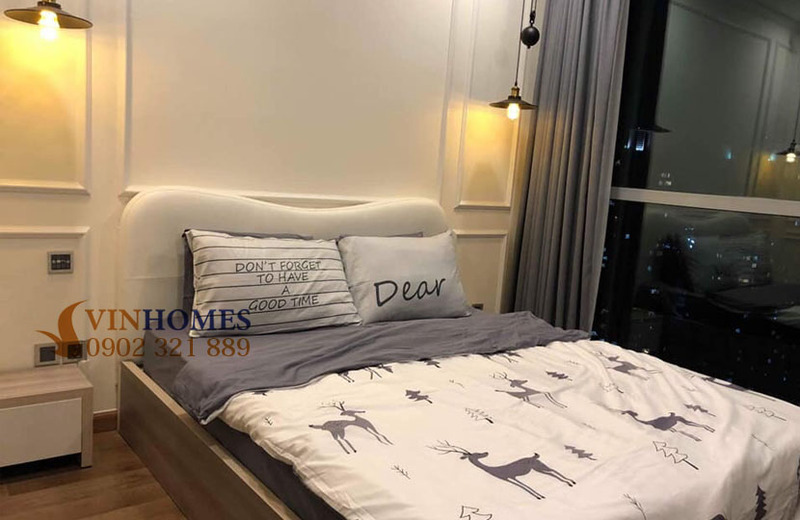 Especially, Vinhomes Central Park apartment is equipped with the most advanced smarthome system which is know as the good tool for owner to manage easily and quickly. 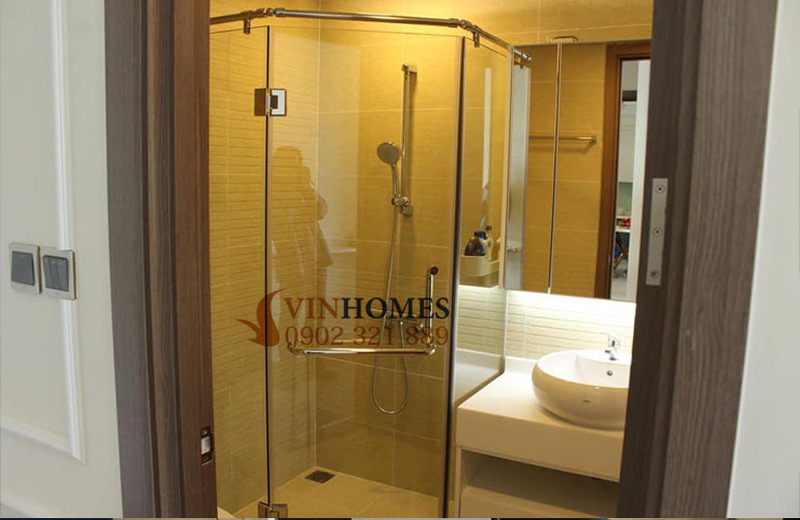 Everything is available in Vinhomes Central Park apartment, you just move and can live right away without having to buy anything more. 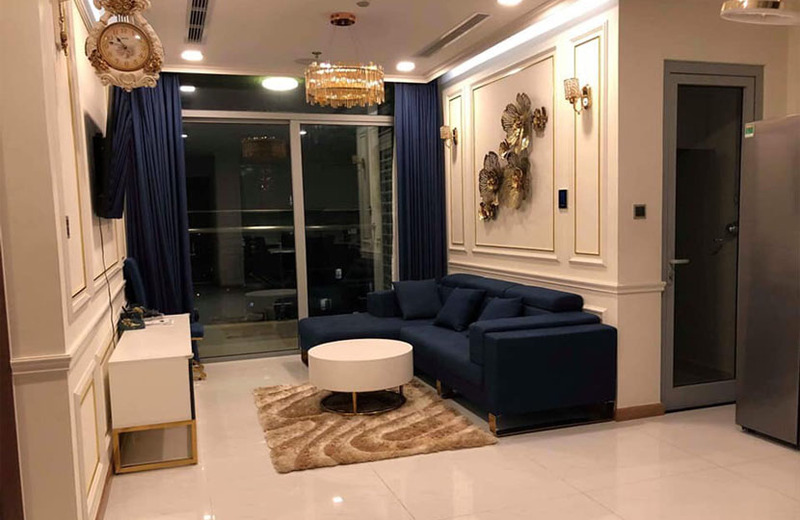 In addition, the advanced amenities are ready to serve residents anytime, so you don’t have to go away to relax after hard-working days and meet your daily needs. 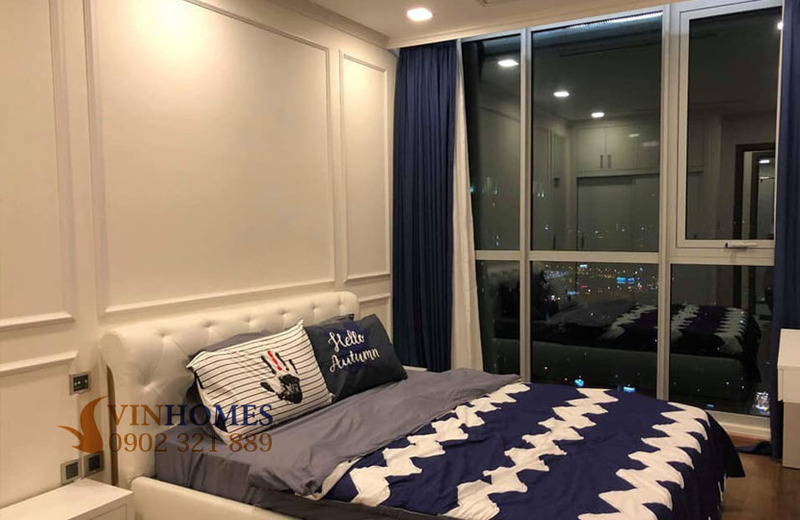 Not only the Vietnam's tallest building - Landmark 81, Vinhomes Central Park apartment is also very attractive due to inspired by Central Park in New York with the main goal is creating "green lung" in the heart of city and building the most world-class garden. 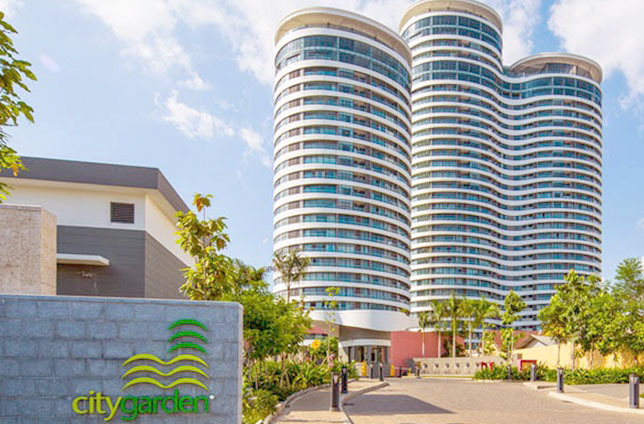 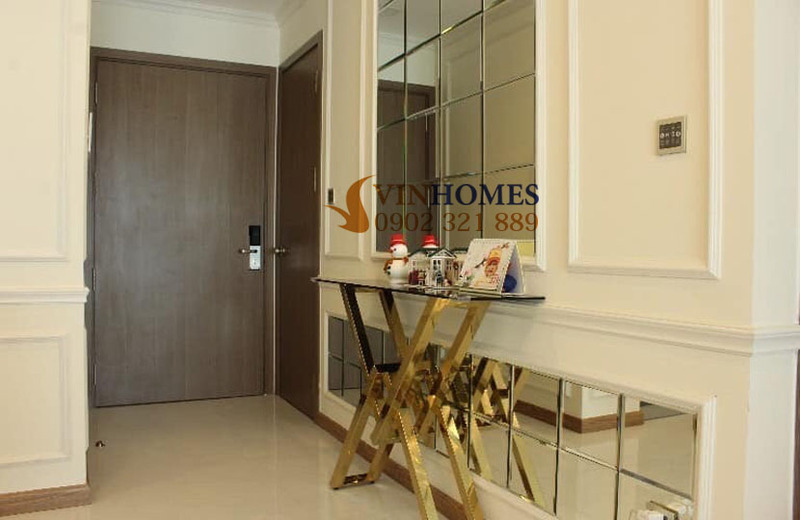 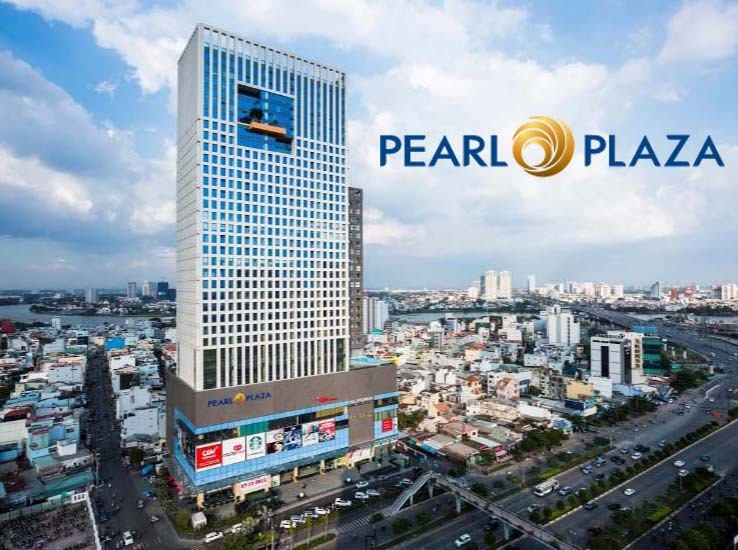 The sale price of this 3-bedroom Vinhomes Central Park apartment is only 5.3 billion VND. 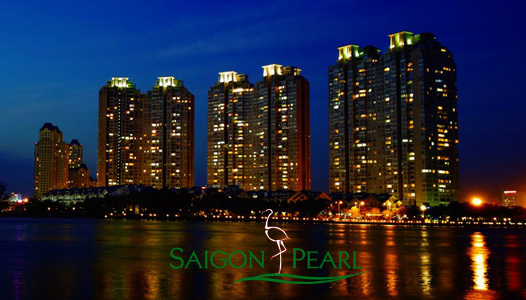 The price which we are offering is cheaper than market price, so let’s take this opportunity for yourself as soon as possible! 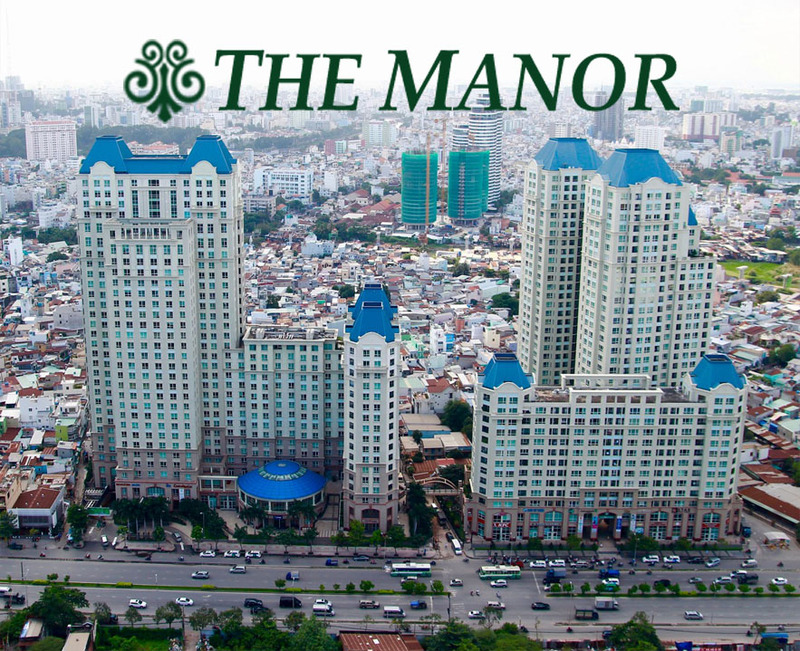 Please feel free to contact us via the hotlines below to be served quickly by our leading real estate consultants in Binh Thanh district.